Drop in for shopping in Miami at amazingly low rates. 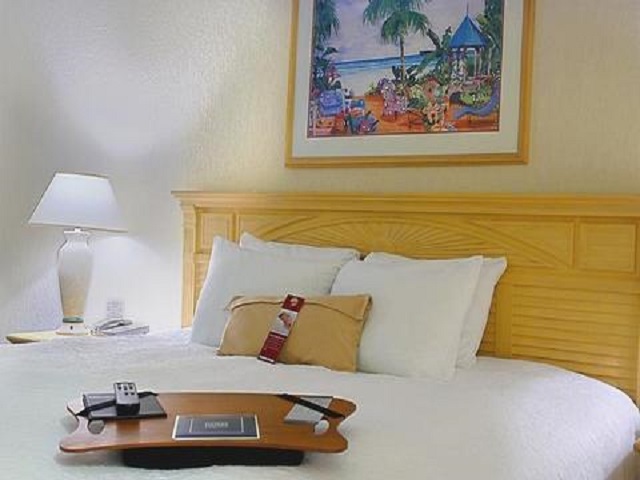 Our 3 night packages offer a perfect escape for the shopaholic, with easy access to the best shopping destinations in Miami giving you the opportunity to go at your own pace. Barrels and boxes are also available at an additional cost. Boxes & Barrels are sold separately! Arrive Miami in the morning. Transfer to hotel where you will stay 3 nights and check-in. Daily breakfast is included. 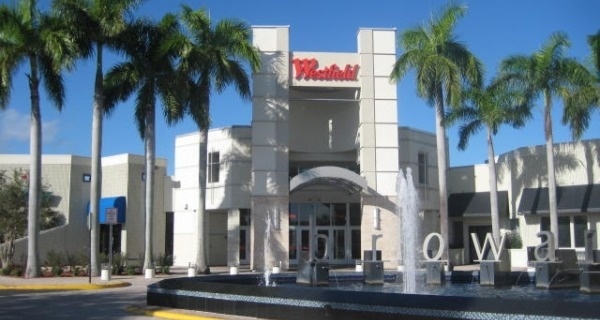 The day is at your leisure, perhaps take the shuttle to International Mall.Miami International Mall is a shopping mall in Doral, Florida in western Metropolitan Miami, and so named because it is close to Miami International Airport. It has over 140 stores including anchors Macy's, Kohl's, JC Penney and Sears. Wal-Mart offers the largest selection of electronics, home furnishings, video games, baby gear and more at great prices. Complete any last minute shopping at either Dolphin Mall, International Mall or Walmart. 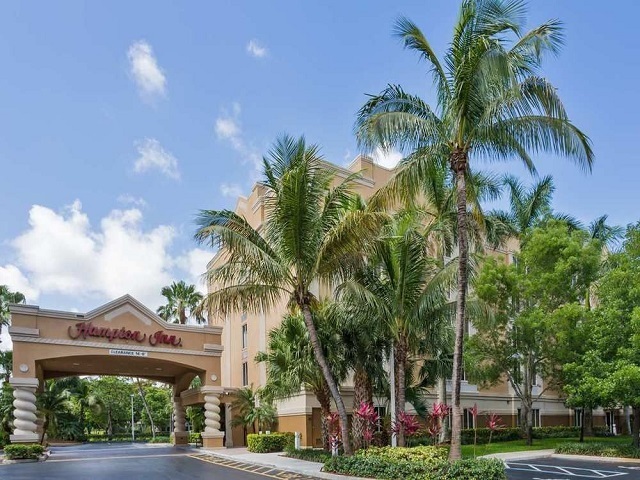 Check out of hotel and transfer to Miami Airport for evening departure.